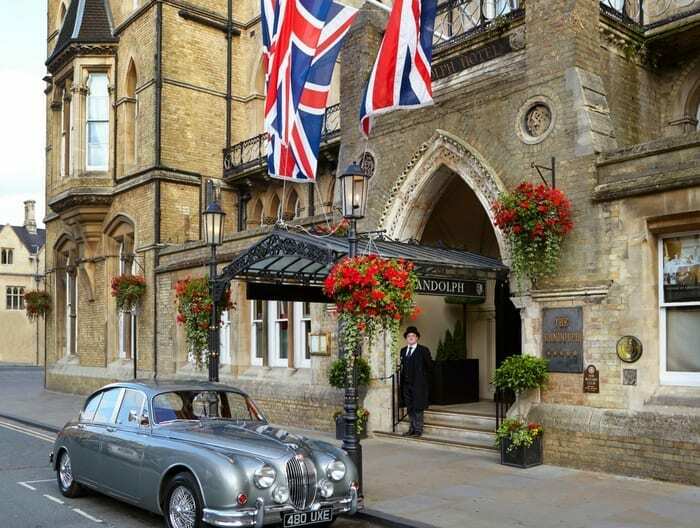 The Macdonald Randolph Hotel is the leading 5-star hotel in Oxford and offers luxurious accommodation, delicious food and a sensuous spa haven in the heart of this world-famous University City. 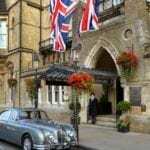 Located in Oxford’s city centre, their hotel is a landmark building with elegance and charm aplenty. 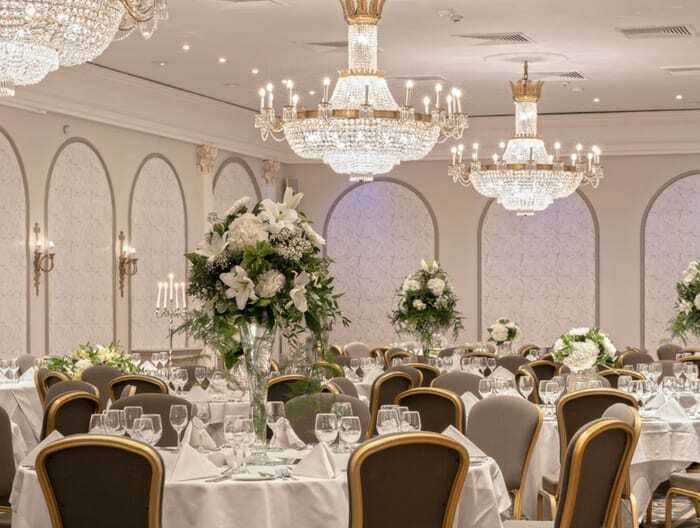 Guests will love the Acanthus Restaurant, serving mouthwatering seasonal dishes prepared by their highly skilled chefs. 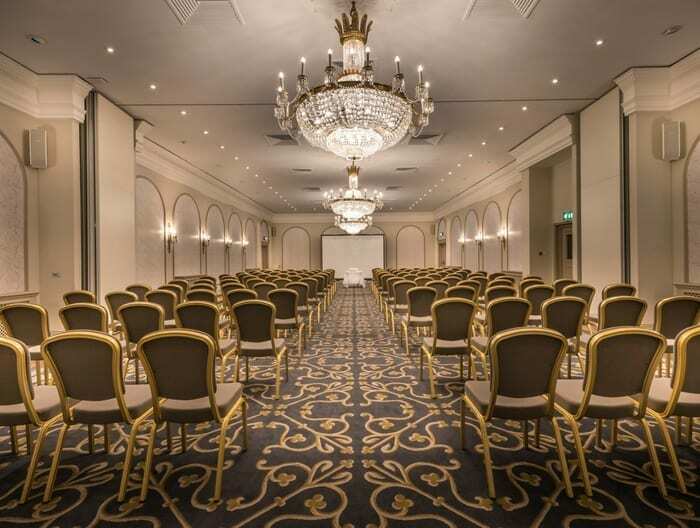 Their meeting and conference facilities are unlike any other, the hotel’s beautiful architecture and historic setting provides the perfect venue for fairy-tale weddings, and enjoy afternoon tea at Macdonald Randolph Hotel – it is an Oxford Institution. 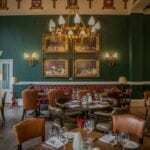 Acanthus at Macdonald Randolph Hotel is the perfect blend of contemporary city centre bistro combined with unique character and, of course, outstanding British cuisine. 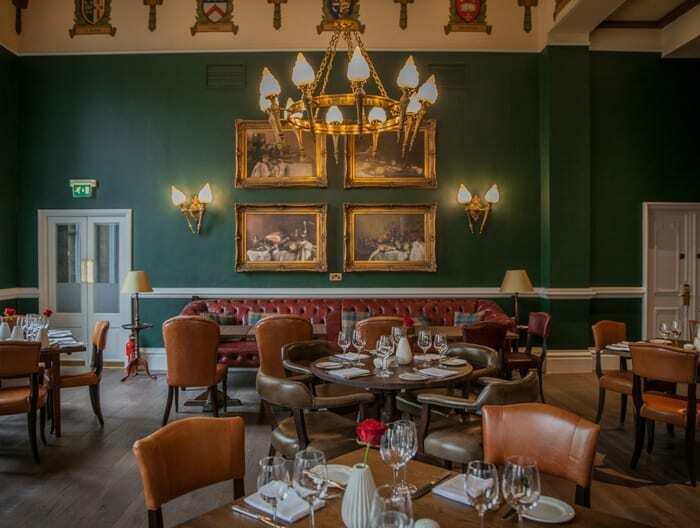 Acanthus retains many of the features that made it part of Oxford’s illustrious history. Diners can enjoy a mouth-watering seasonal menu and above all, a place to relax and enjoy company with friends and family, making it a popular choice for both visitors and locals. Our acclaimed chefs prepare the finest dishes from our à la carte menu, complemented with our handpicked selection of fine wine. The Cartoon Bar is the most stylish new bar in Oxford city centre. With an outstanding selection of world-class Champagnes and gins, The Cartoon Bar is the best place to sample your favourite drink and explore our delicious cocktail lists. 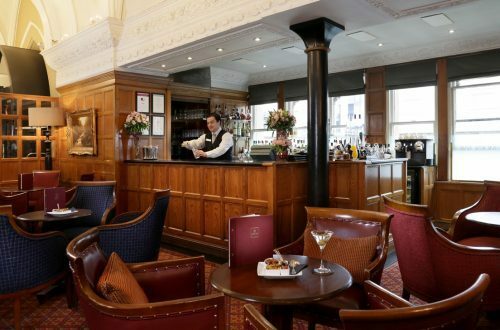 The Morse Bar is something of an icon in Oxford city centre. Popular with visitors to the city, as well as local residents. 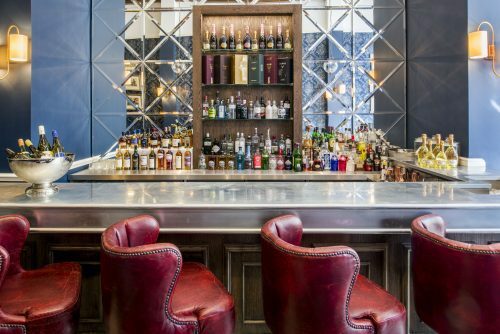 The bar is classically decorated and exudes stylish elegance. 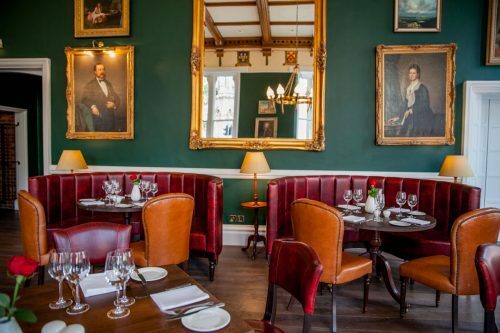 Their Oxford bar’s popularity extends to the patronage our most famous resident and also the bar’s namesake, Inspector Morse – providing a frequent setting for many scenes where Morse and his colleague Lewis have deliberated on complex cases. The Morse Bar still features regularly in episodes of the follow-up TV series, Lewis. The bar hosts a wide range of events throughout the year, featuring whiskey tastings and some of the best cocktail masterclasses in Oxford. 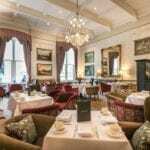 The epitome of English style and charm, The Drawing Room at Macdonald Randolph Hotel is the perfect setting for one of their famous afternoon teas in Oxford. 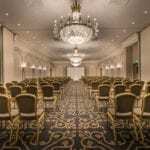 Relax in their grand surroundings while sampling the wonderful selection of homemade delicacies which their highly skilled chefs have created using only the finest ingredients, sourced locally where possible. 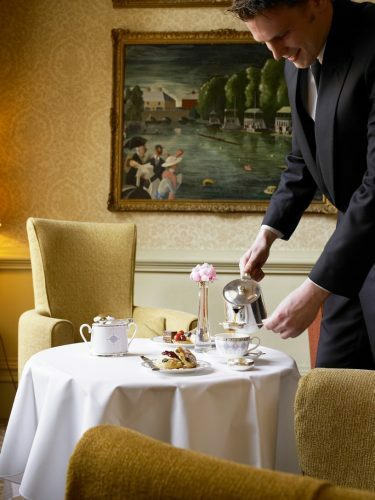 It’s their dedication that makes afternoon tea something special. 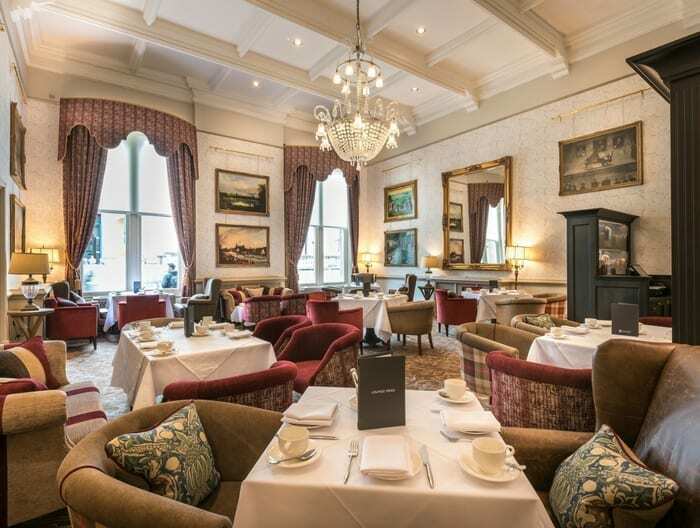 They’re proud to serve afternoon tea at its very best, on their traditional tiered cake stands with a delicious selection of savoury finger sandwiches, fluffy scones with jam and clotted cream, a selection of cakes and much more. 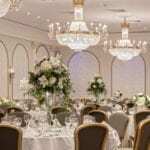 Their celebration afternoon tea is perfect for a special occasion or even after a busy day sightseeing or shopping. The spa at the Macdonald Randolph hotel provides you with the perfect oasis to unwind and relax. 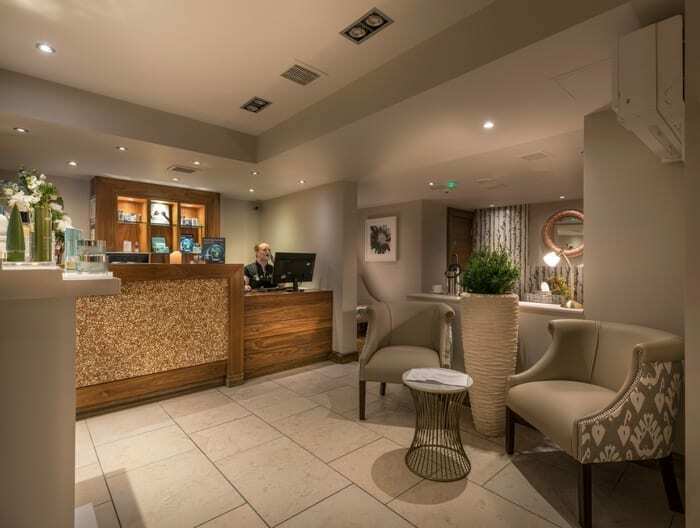 Their calm and tranquil Oxford spa provides the most luxurious of retreats from the hustle and bustle of everyday life. Steam room, Aromatherapy steam, Bio sauna, rock sauna, hydrotherapy bath, ice fountain. New Deluxe couples treatment room now available. Timings – Open 8:00am – 8:00pm Monday to Saturday and 8:00am – 6:00pm on Sundays.